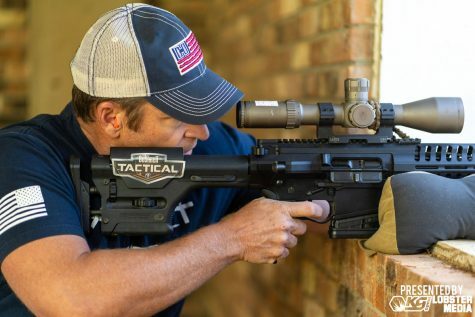 This past weekend, a very special semi-auto precision rifle match was held in Blakely, Georgia. This first ever “A Day in the Arena” gas gun match, presented by Ash Hess and Jack Leuba allowed both novices and pros to join together enjoy a beautiful day on an approachable yet challenging course of fire…all to share their collective love for ARs and precision shooting. 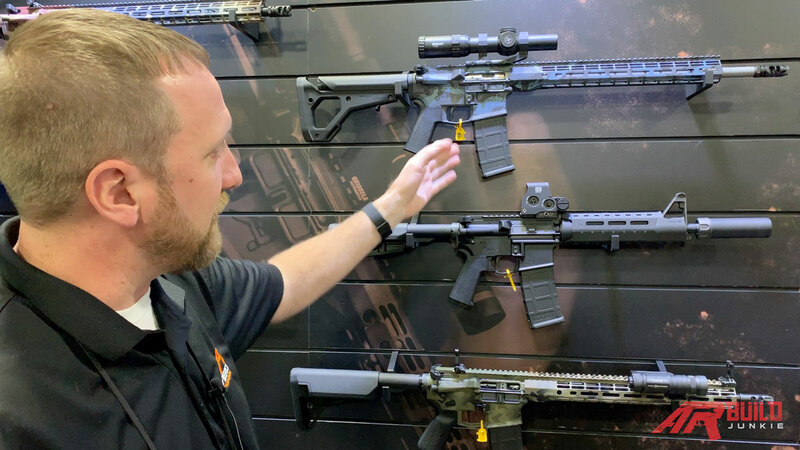 We get an overview of Colt’s lineup of ARs that were shown off at SHOT Show 2019. 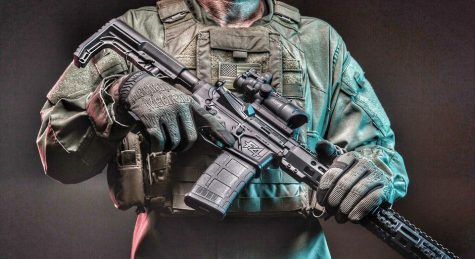 We take a look at the M4 Carbine, M4A1 SOCOM, M16A1 Retro Reissue, XM177 Reissue, M4 Carbine EPR, and the CM7/CM65 Carbines. 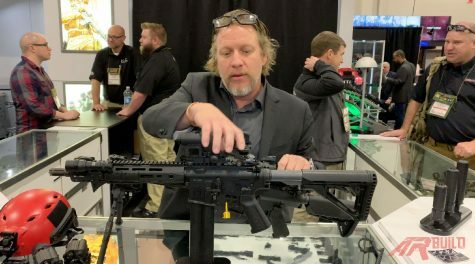 ARBuildJunkie talks with Trey Knight of Knight’s Armament at SHOT Show 2019. 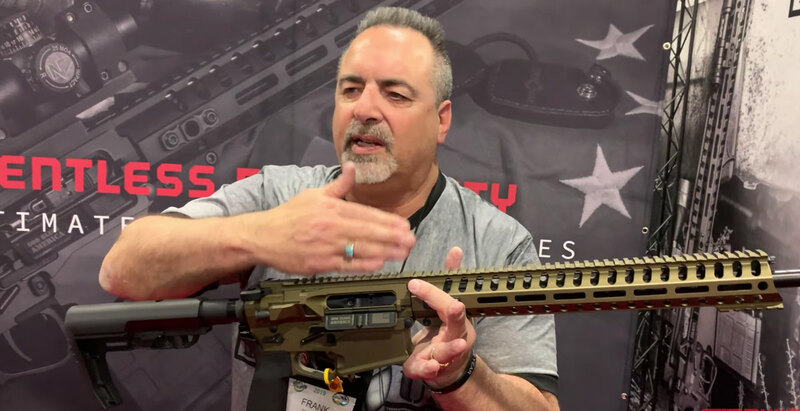 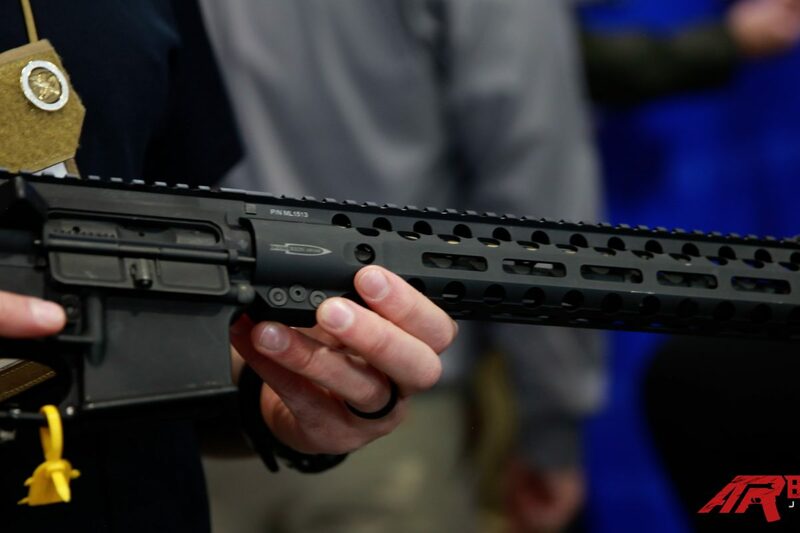 We get an overview of new products for 2019…and we talk SR-25 and SR-15. 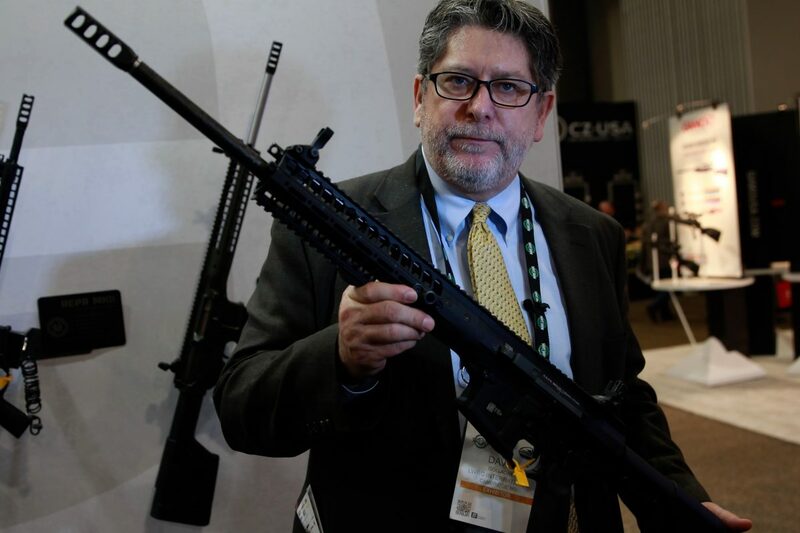 Also, because he has access to pretty much every gun ever made (via the museum), I ask what he would choose if he could only have one. Jeremy Bedsaul of TacFix.com recently took a look at the “entry level” RISE Armament RA-140 Super Sporting Trigger and sent us over a brief video review. 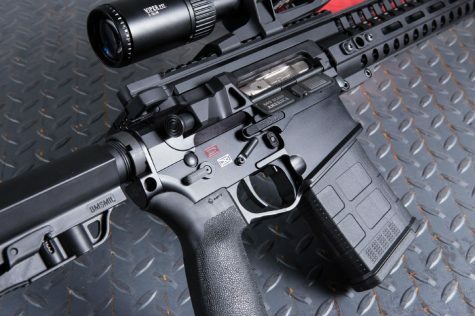 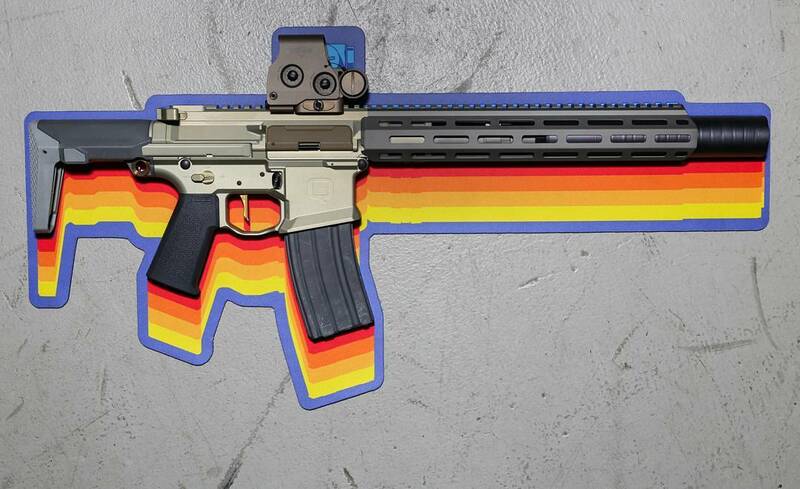 Is it a worthwhile upgrade to your AR? 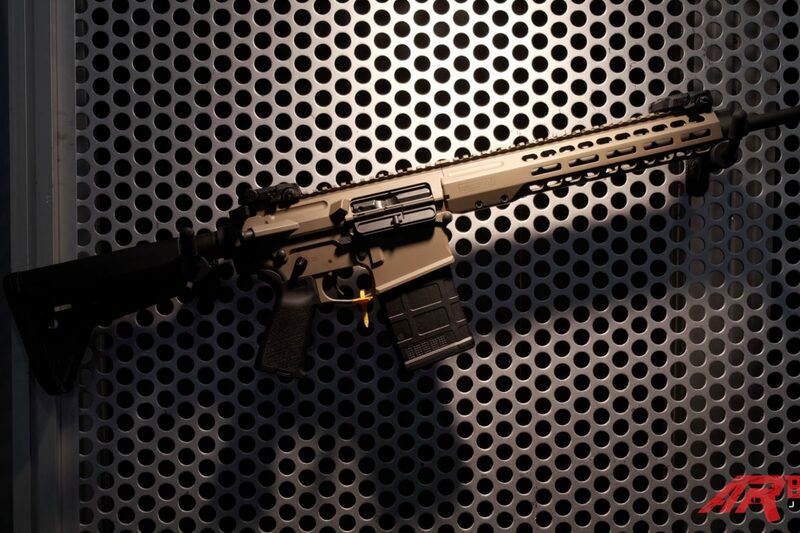 What is the best AR-10 rifle…from the factory, off-the-shelf? 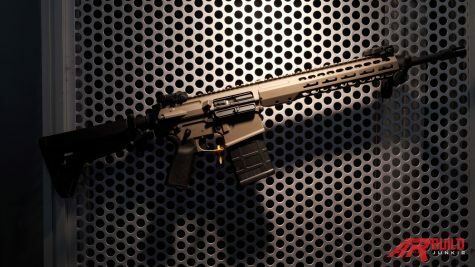 A somewhat odd question coming from website with “build” in its name, but it’s a question that we get asked from builders who are not ready to commit to an AR-10 build. ARBuildJunkies recently sat down with Q CEO Kevin Brittingham, one of the industry’s preeminent trendsetters. 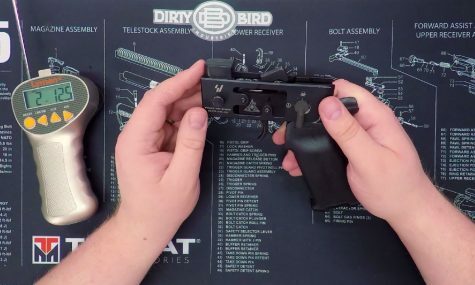 Bottom line, if you want a view on where the industry is going, you’re going to want to take a hard look at what Q is bringing to market.